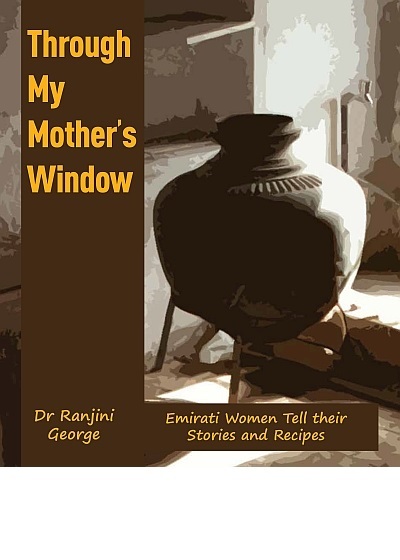 Ranjini George holds a PhD in English Literature from Northern Illinois University, USA, an MA in English Literature from St. Stephen's College, New Delhi, and an MFA in Creative Writing from the University of British Columbia, Canada. More recently, she won the first place in Canada's inaugural Coffee Shop Author Contest for her travel memoir, a work-in-progress, Miracle of Flowers. She was a Georges and Anne Bochardt Fiction Scholar at the Sewannee Writers' Conference and a recipient of the Arnold B. Fox Award in Research Writing. She is a Shambhala Guide Meditation Instructor and has studied with teachers such Lama Tsultrim, Sakyong Mipham Rinpoche, Pema Chondron, Shri Shri Ravi Shankar, Lama Pema Dorje and Thich Nhat Hanh.